Cheers to the new 2018 year. May this new year be filled with love, laughter and life's most beautiful memories. Thanks for all the support and friendship over this past year. It means the world to us and we value your continued support and business, thank you. Mark your calendars. On January 28, 2018, Sanela Salon will host a fundraiser to benefit the Every Kid Matters Foundation. Every dollar raised will be donated to the Foundation. 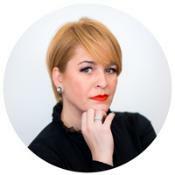 All you have to do is book an appointment for a cut/style between the hours of 10:00am – 4:00pm and every dollar for the cost of the service is donated to the foundation. Take advantage of our January special offer this month when we take 20% off on all Brazilian Blowout treatments. 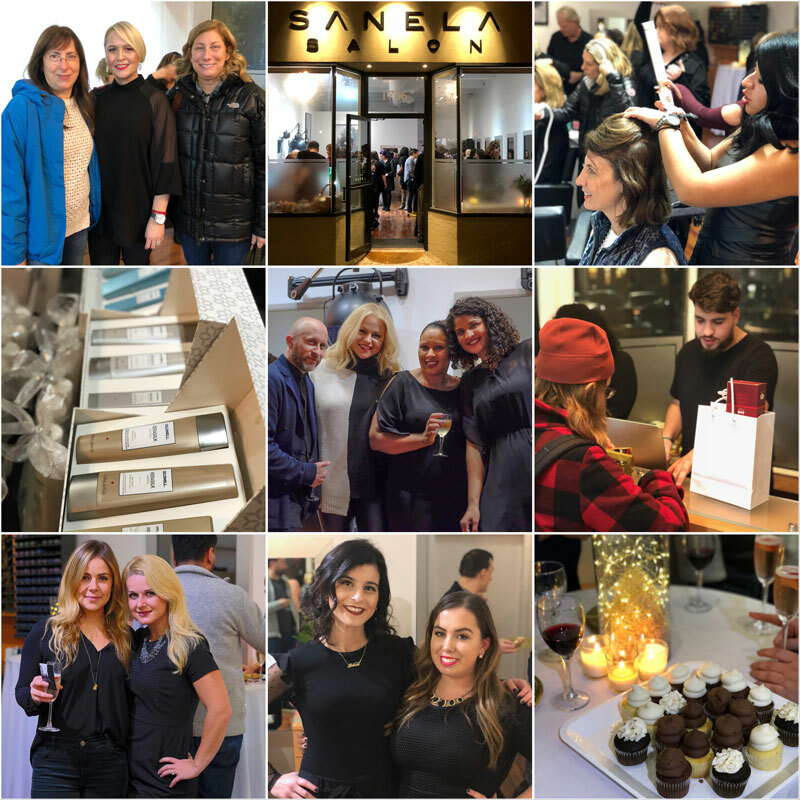 Thank you for joining us at the December 5th Client Appreciation event where, together, we all reminded each other that hair fashion is always such good fun! 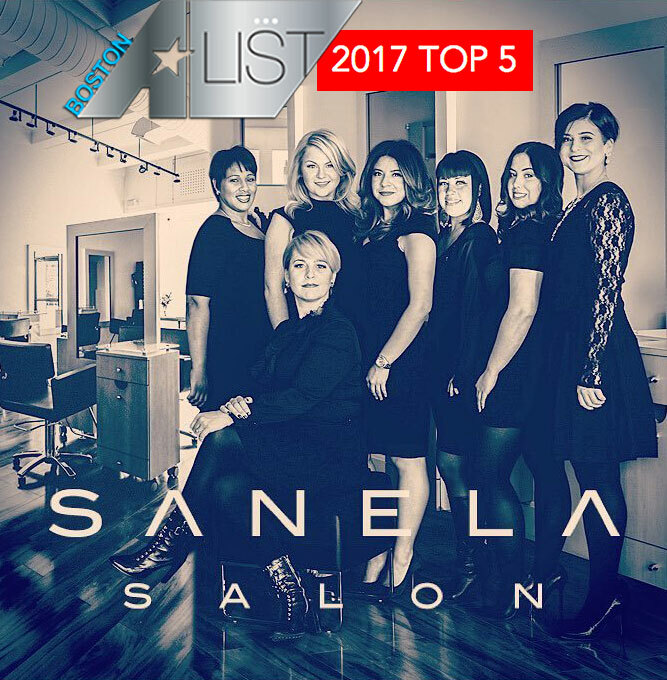 Last September, Sanela Salon was thrilled to be named among the top 5 in best Boston Hair Salon category. This would not have happened without your overwhelming support.